Low profile design, neoprene upper and a super sticky Spider Rubber outsole combine together to create a water-sock like no other. It will give you added protection and comfort whether you are in the water, on the beach or just hanging out by the pool. High abrasion 4-way stretch upperWrapped outsole for added protection and tractionPull loops for easy entry/exitNon-marking Spider Rubber outsole. 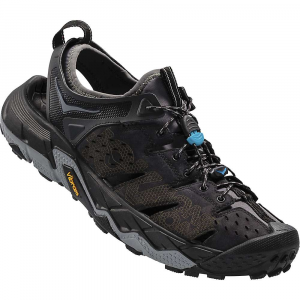 Teva Proton 4 water shoes are lightweight, functional and comfortable, making them great for kayaking, snorkling, beach time and other watersport activities. 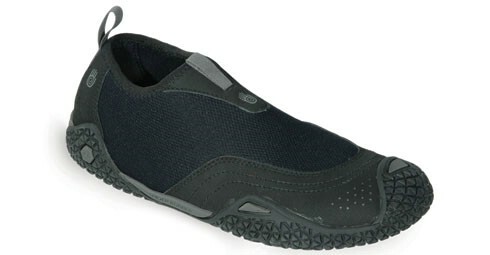 4-way stretch neoprene uppers help keep feet comfortable and secure; uppers also warm feet and dry quickly when you move between land and water. Polyurethane overlays and wrapped outsole design protect toes and high-abrasion areas. Heel and instep loops make for easy entry and exit of shoes. 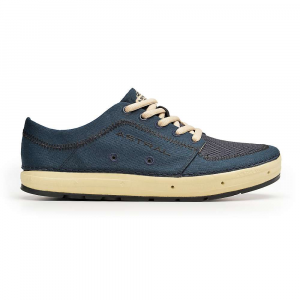 EVA midsoles absorb shock, cushion feet and provide gentle support. Nonmarking Spider Rubber® outsoles provide just the right amount of grip and performance on river rocks or in tide pools. Closeout. 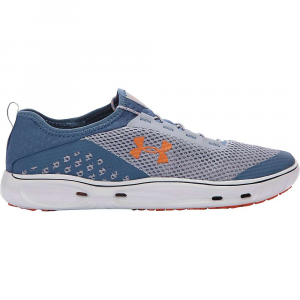 Low-profile and minimal, the Proton 4 Men's Water Shoe provides a simple solution to foot protection in and around the water. Whether you need to cross over a sharp reef or extra traction at the boat launch, the Proton 4 has you covered. 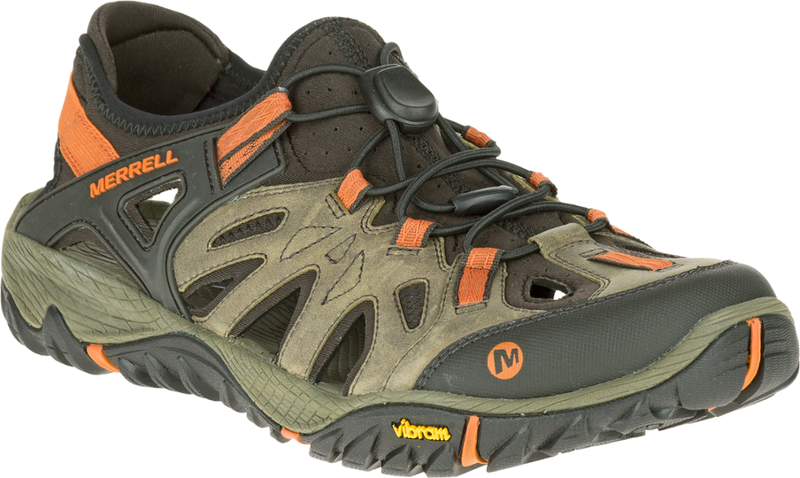 The Proton 4 is a perfect, light duty water shoe for exploring beaches and reefs while providing general amphibious foot protection. 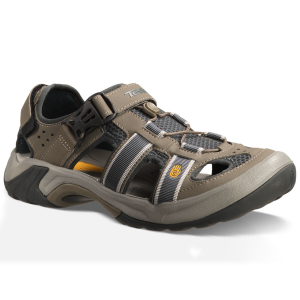 Pull on the Teva Men's Proton 4 Water Shoe for everything from watery canyon hiking to bombing down class IV rapids. 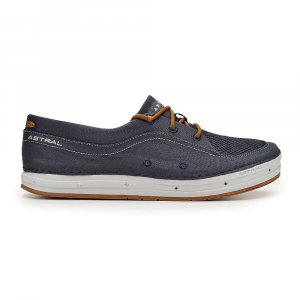 This lightweight water shoe features a four-way stretch neoprene upper for low-profile foot protection and a grippy rubber sole for traction on slick boulders or mossy riverbeds. Two pull tabs make for easy on and off. The Proton 4 has been discontinued. The Teva Proton 4 is not available from the stores we monitor. It was last seen June 10, 2011	at Campmor.